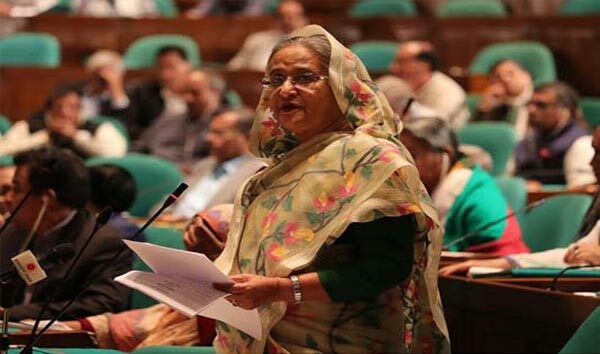 Ignoring a statement of an MP, Prime Minister Sheikh Hasina said madrasa education is not a factory of militancy. Some of the madrasah students can be used by others. She said this during her around one hour and five minutes valedictory speech on the thanksgiving motion on the President’s speech in the maiden session of the 11th parliament. 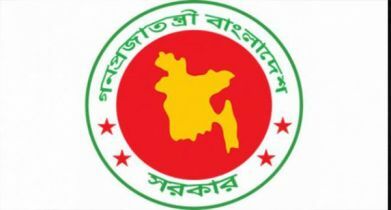 On March 3, speech Bangladesh's Workers Party President and former Minister Rashed Khan Menon remarked Quoemi madrasah education as 'Poisonous'. 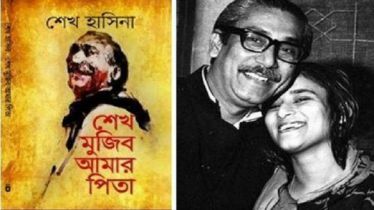 He also criticized the recognition of the Qaumi certificate. Hefazat-e-Islam has demonstrated in the streets and warns of a strong movement over his speech. 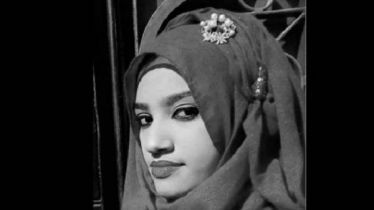 Pointing to Rashed Khan Menon's remarks, Prime Minister said, "Some say that madrasa is a factory of militancy, it is not right. Who is involved in Holi Artisan attacks? They are not educated in any madrasas. Everyone is highly educated. The leader said I think there is nothing left to get in their life. They are going to get involved in militancy after losing power. Not only this, the madrasas will not blame the educators. 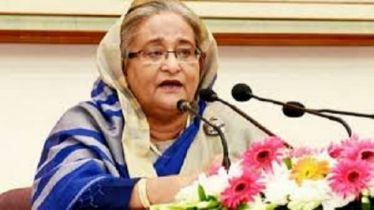 Prime Minister and Leader of the House Sheikh Hasina also said her government has favoured a strong opposition in parliament. “We have favoured a powerful opposition to be grown in parliament,” she said during her around one hour and five minutes valedictory speech on the thanksgiving motion on the President’s speech in the maiden session of the 11th parliament. 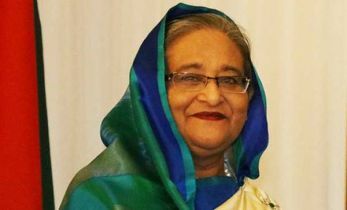 Referring to Bangladesh’s foreign policy “Friendship to all, malice to none”, she said that Bangladesh will maintain friendly relations with all and malice towards none.